How to win the World Cup (even if your team won't) - POINT - The easiest volunteer app, everrr. Don't you sometimes wish that the World Cup would go on forever? There's a way you can still win the World Cup...even after it ends. What happens when your only soccer ball busts? 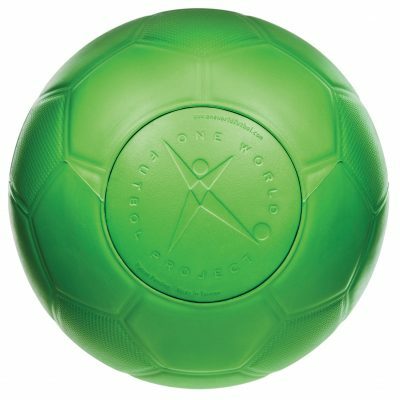 Depending on where you live and your resources, it's hard to repair a soccer ball once it gets damaged or popped. That doesn't stop kids from playing (take a look here) but it makes it tough. That's where One World Play Project stepped in. 12 years and over 1 million One World Futbols later, and the landscape of soccer all over the world has never been the same. • "Can withstand being repeatedly run over by a car, punctured with barbed wire, thorns, rocks or anything else you can think of and will still play on long after standard balls have failed." Interested in learning more about its impact? Check out the amazing stories here on how bringing soccer and endless fun to communities has changed them for the better, including disadvantaged communities, HIV/AIDS education and the empowerment of women and girls. Where have they been delivered so far? 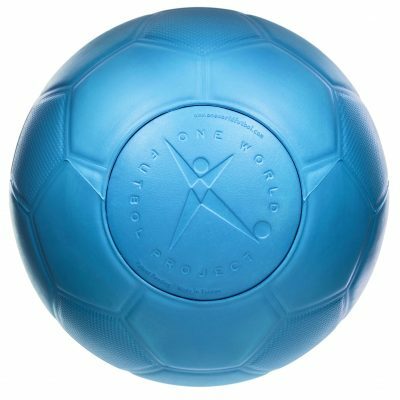 Map from oneworldplayproject.com depicts areas where One World Futbols have been donated. You can Buy One, Give One, or just give! There are multiple colors and sizes to choose from. 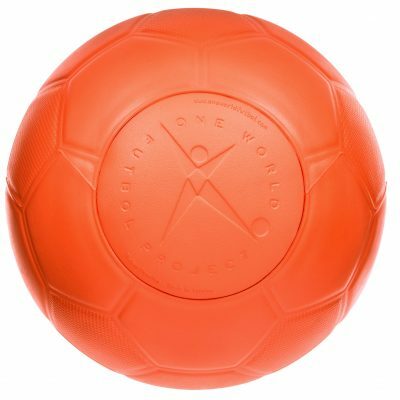 If you represent an organization, you can also have your logo included on the Futbols you give in bulk! From all of us here at POINT, congrats on winning the World Cup! You rock.